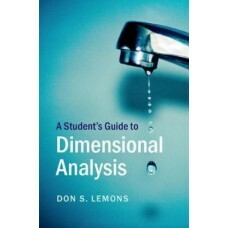 Introduction to Computational Fluid Dynamics, first published in 2005, is a textbook for advanced un..
"	This third edition provides a simple, basic approach to the finite element method that can be unde.. 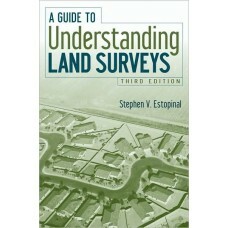 The nonsurveyor's definitive land survey sourcebook-now extensively updated Over the last several.. Pulling from his 30+ years of experience running his own engineering and surveying services firm, E.. Practical accelerated testing, otherwise known as environmental stress screening, is becoming a popu.. The Fifth Edition of MECHANICS OF MATERIALS continues its legacy as the classic, definitive textbook.. The complete guide to adjusting for measurement error--expanded and updated No measurement is eve.. Thoroughly updated, Zill's Advanced Engineering Mathematics, Third Edition is a compendium of many m.. Through previous editions, Peter O''Neil has made rigorous engineering mathematics topics accessible.. Emphasizing problem-solving skills, this textbook explains the math underlying many engineering task..